1st Grade Math is Setting the Foundation for Future Learning!!! Laying a strong foundation: First graders learn about money, time, and measurements -- and that's not all. Here you will find anchor charts, videos, games, and websites that can assist your classroom teaching instruction with your students. 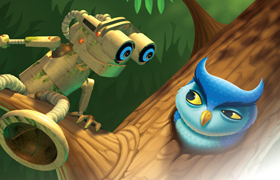 Here you have the link to log into our enVision Math book. Our book has many resources. It also has an introductory video(known as visual learning) for every lesson. (After log in, go to programs, select book, tools, ACTIVe book, choose your lesson, and finally visual learning). 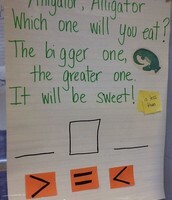 This board has ideas on anchor charts & activities teachers can use in the classroom and parents can access from home. 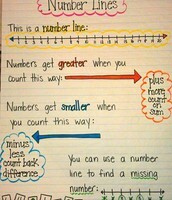 | See more about Comparing Numbers, Number Lines and Math. 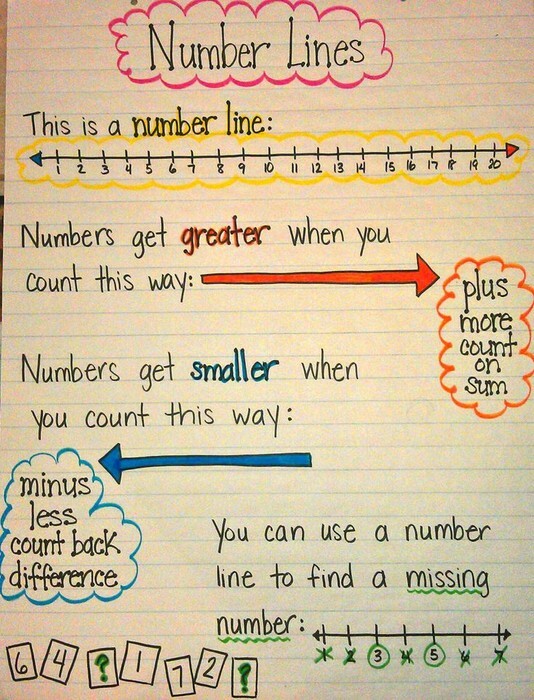 An anchor chart to help students better understand a number line. 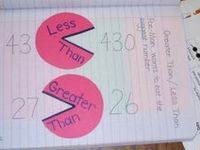 Cute idea to help understand greater than/less than/equal to. Using a deck of cards the students have to make the crocodile eat the bigger number. Missy Math Stage 1 is designed to teach basic maths to children of approximately 3-6 years old. 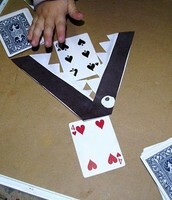 A fabulous fun visual and interactive way for young children to learn the basics of mathematics at an early age. A great way to give your child a pre-school head start! The maths equations are shown in pictures for younger children to count, numbers for older children to recognize and letters for advanced children to read. 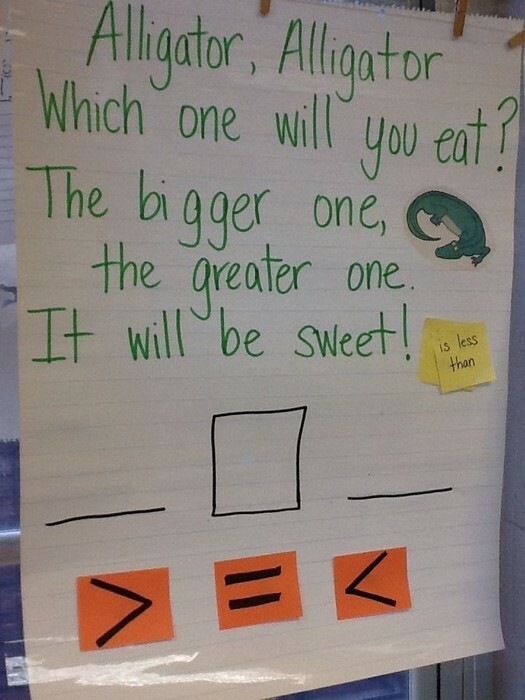 Having a combination of all three on the screen at the same time helps younger children associate the forms of the numbers and words before they can read. 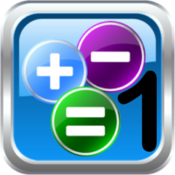 Award-winning Splash Math K-5 App is a collection of fun and interactive math problems. 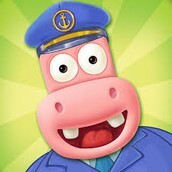 Over 10M kids enjoy game-like math practice with Splash Math! Rich curriculum is Common Core aligned. Engaging content results in 5 times more retention than most ed-apps. Place on the middle the amount of money requested to win. There are 3 levels of difficulty. 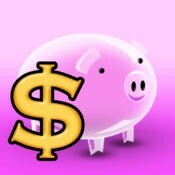 Children can learn how to count money as requested. 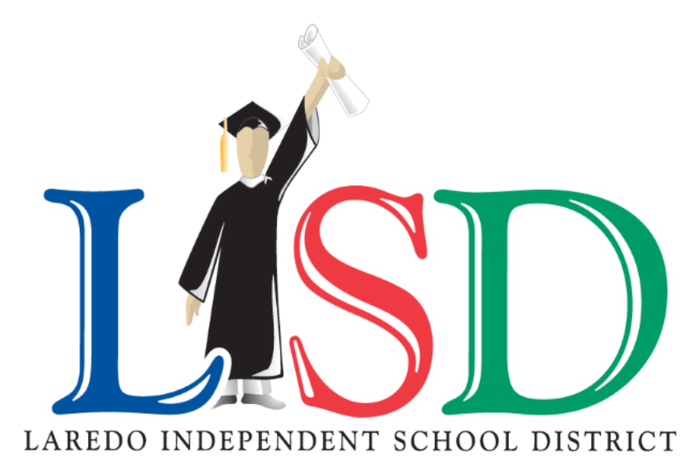 Below you will find links to educational videos that may reinforce what students have learned. Videos may have been viewed in class but can also be viewed at home. These videos are a great routine to start or wrap up your math lessons. They focus on counting to 100, counting down from 20, and counting by 2s, 5s, and 10s. 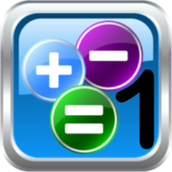 Explores the numbers 0 through 100 with engaging interactive videos and activities. New TEK 1.2G: Represent the comparison of two numbers using the symbols <,>,=.